SGAC is looking for a full time intern to work under the supervision of the Executive Director in its headquarter in Vienna, Austria. The internship will have a duration of 4 months from 1st March 2019 – 30th June 2019. 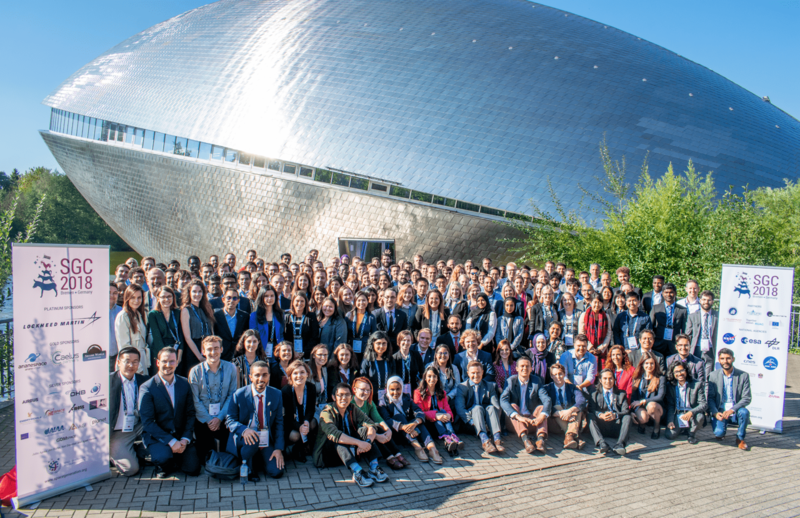 The intern will work under the direction of the SGAC Executive Director to support SGAC day to day activities in the office, and support preparations for the Space Generation Fusion Forum 2019 to be held in Colorado Springs (USA) as well as the SGAC/UNOOSA side event on Youth2030 at the General Assembly of COPOUS in June 2019. 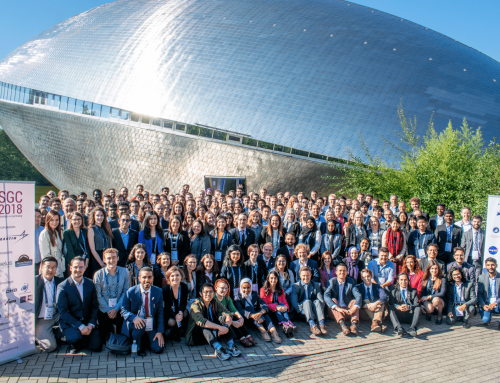 Support SGAC and UNOOSA with the Youth 2030 side event by working closely with the Youth 2030 team (SGAC and UNOOSA), working on the event on-site at the UN, and helping with preparations of the event (including web, social media, paper selections, etc). Estimated time commitment: This is a Full-Time position requiring approximately 40 hours per week in accordance to Austrian law. 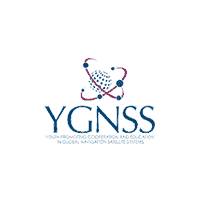 Round trip travel (from Vienna to Colorado Springs and back), accommodation, registration fees to attend the Space Generation Fusion Forum and the 35th Space Symposium in Colorado Springs USA from the 6th to 12th of April 2019. Round trip travel (from Vienna to London), accommodation, registration fees to attend the European Space Generation Workshop in May 2019. Please note, SGAC does not cover expenses for successful applicant to travel to Vienna, Austria from their current place of residence.